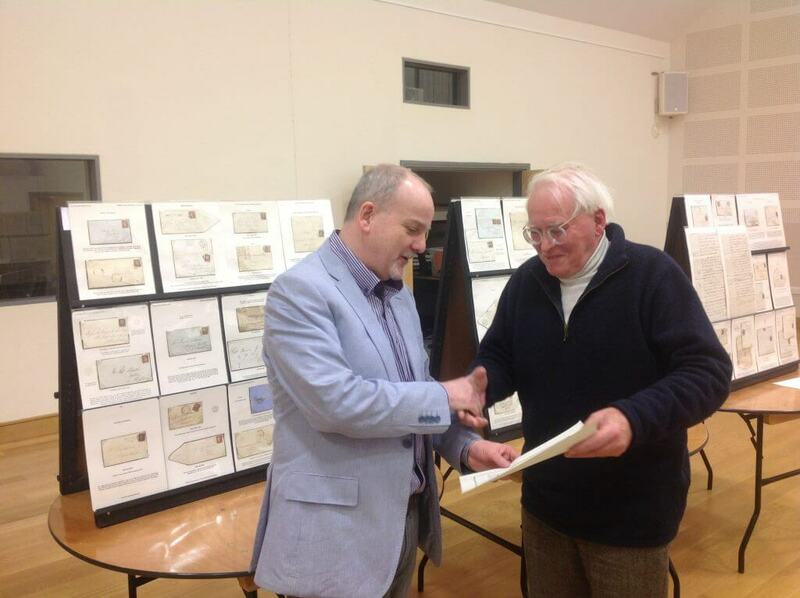 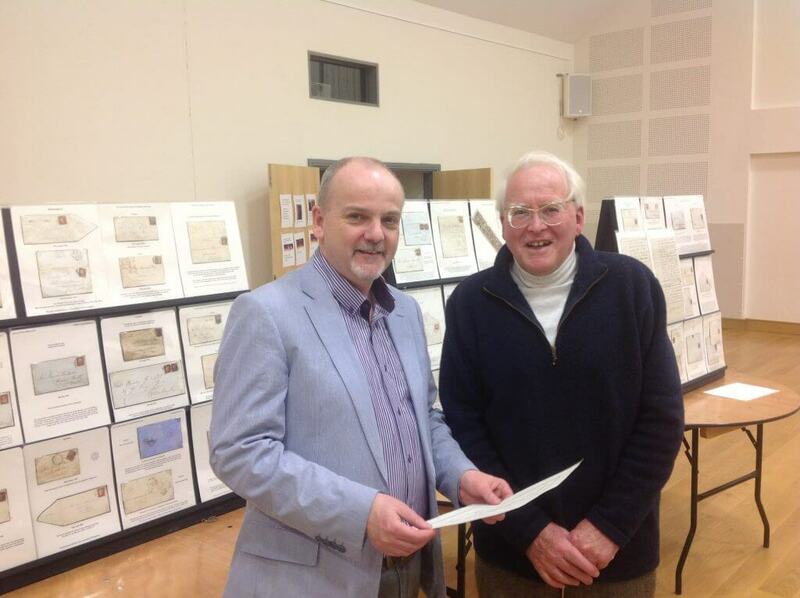 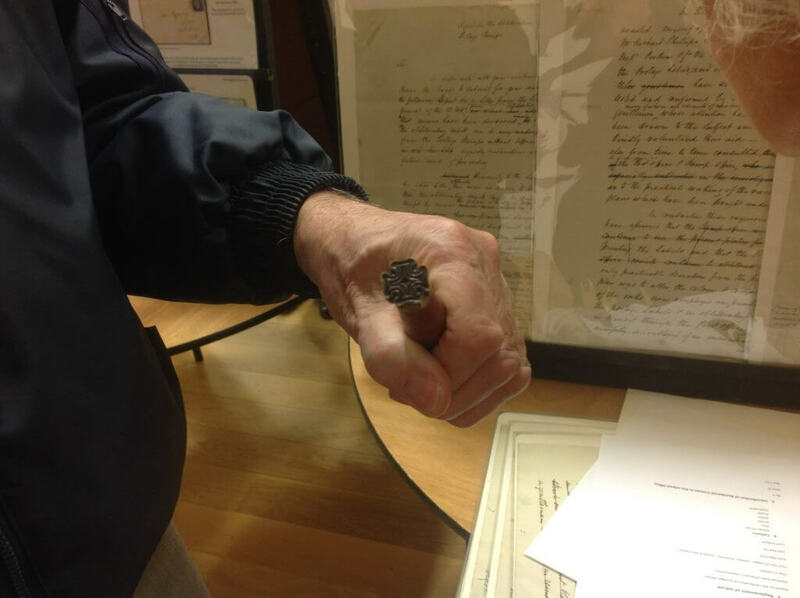 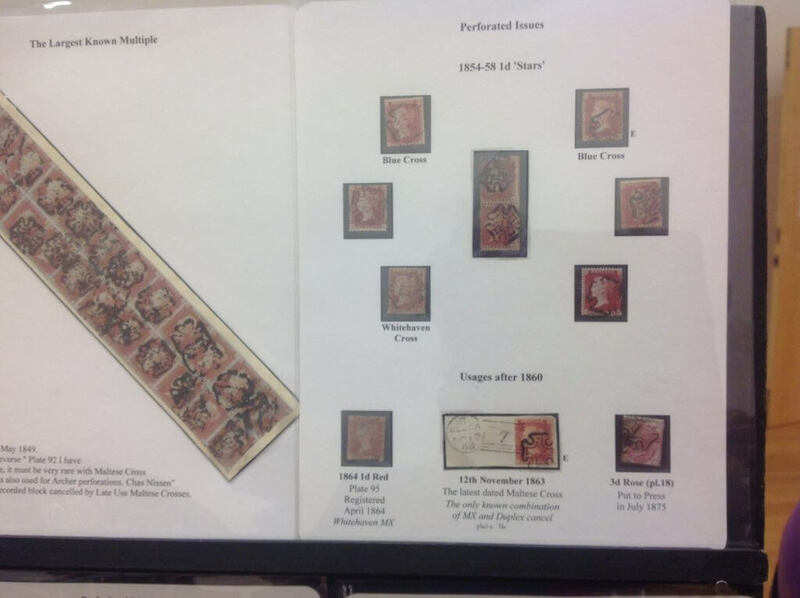 Recently we were treated to a display by Howard Hughes of his collection of Maltese Cross stamps and covers, and it didn’t disappoint. 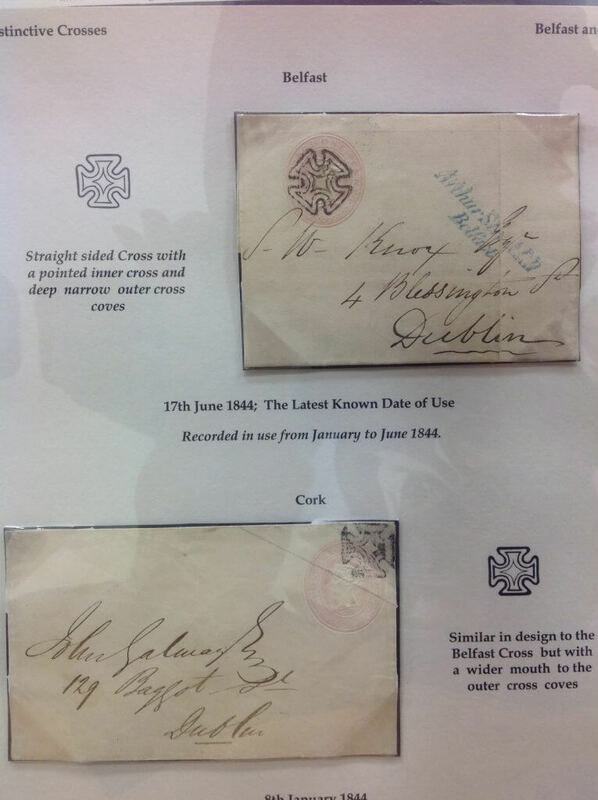 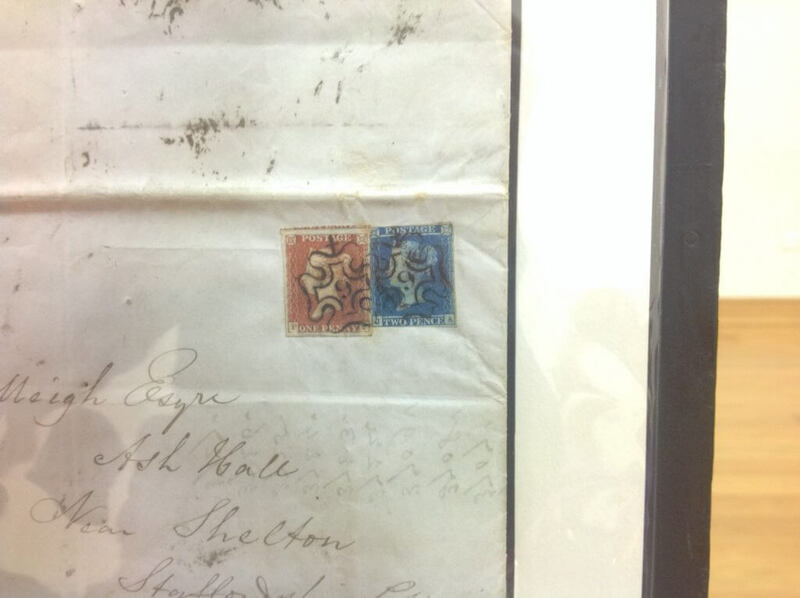 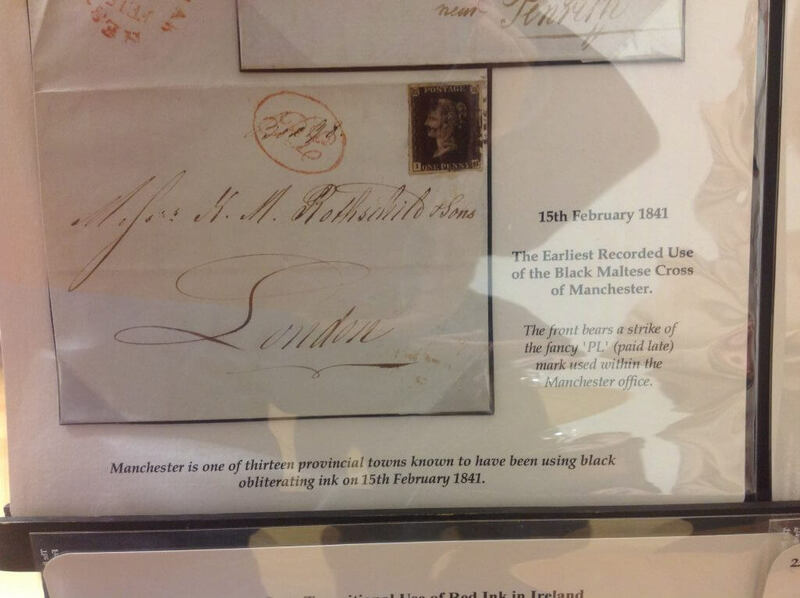 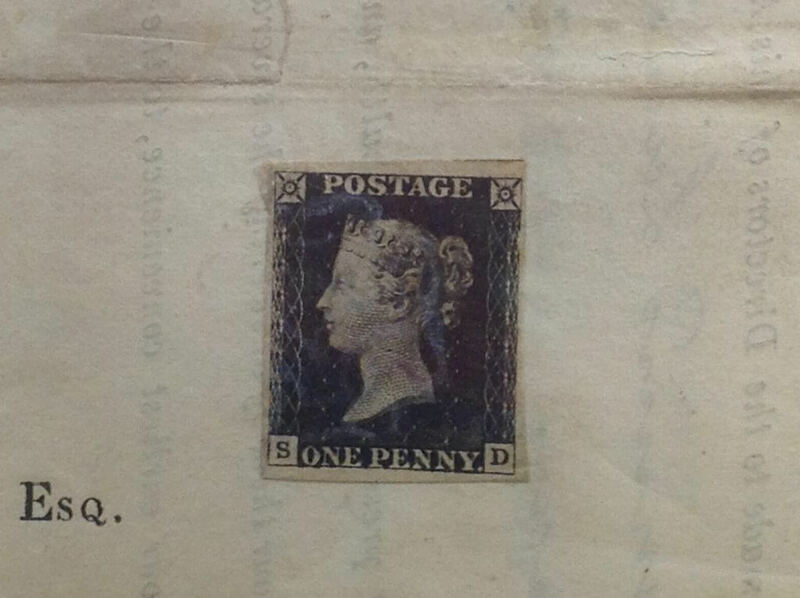 The Maltese cross has almost become synonymous with the Penny Black however what many people were unaware of was that the Maltese Cross cancellers only lasted a few years from the introduction of the Penny Black in 1840. 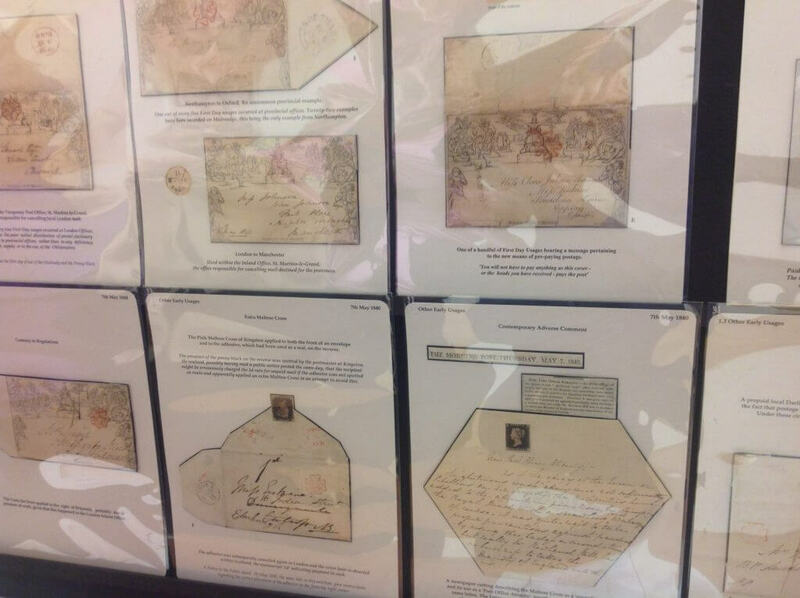 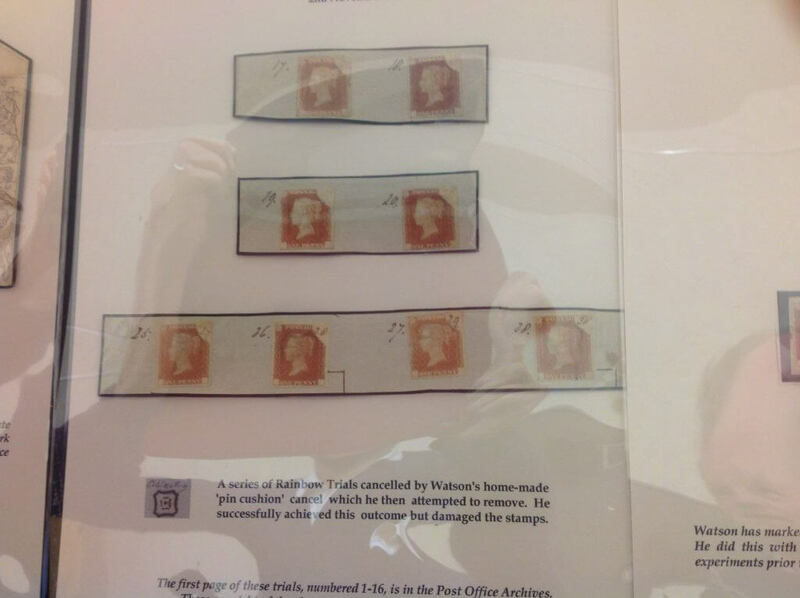 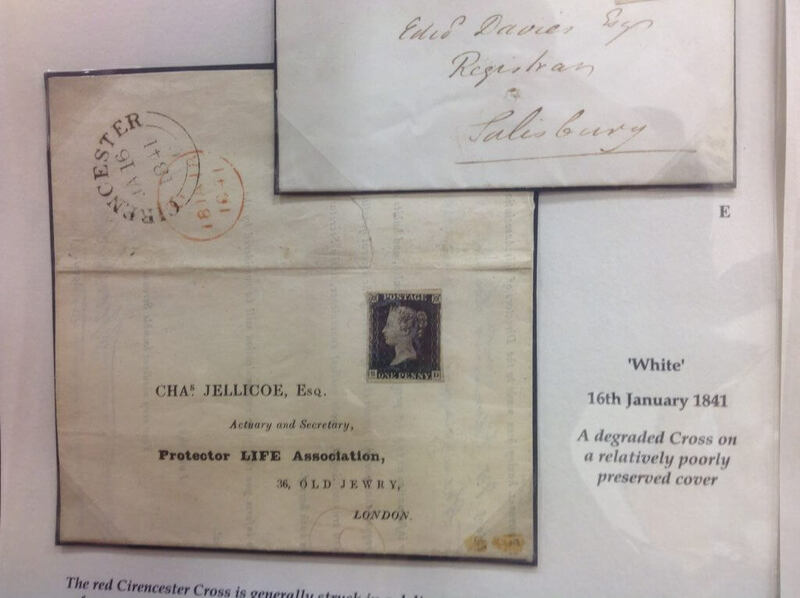 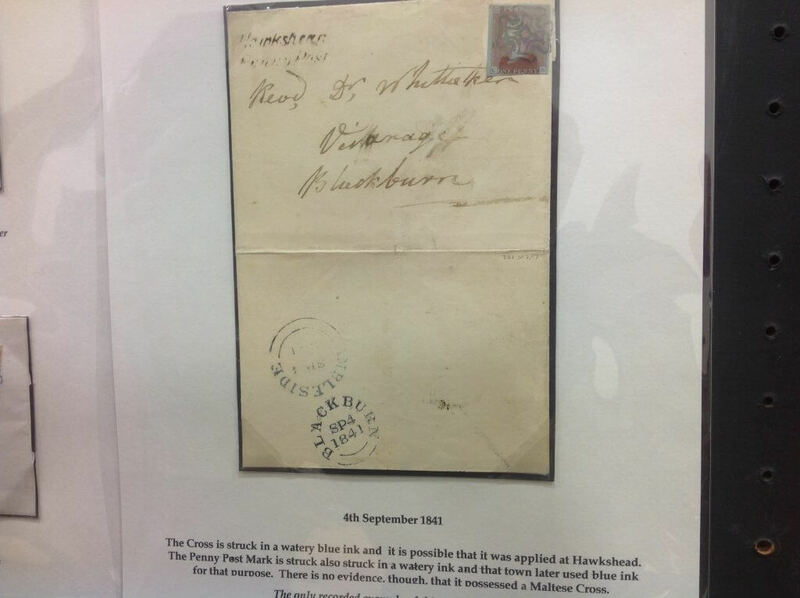 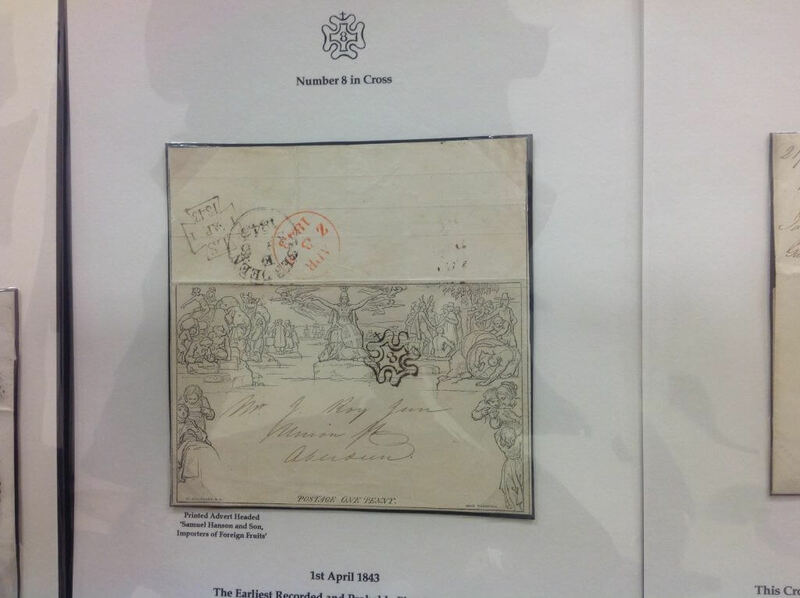 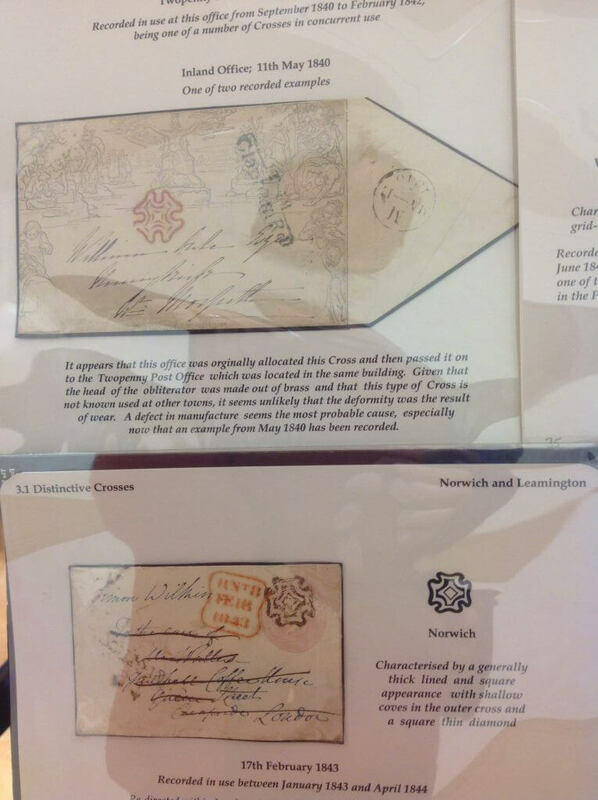 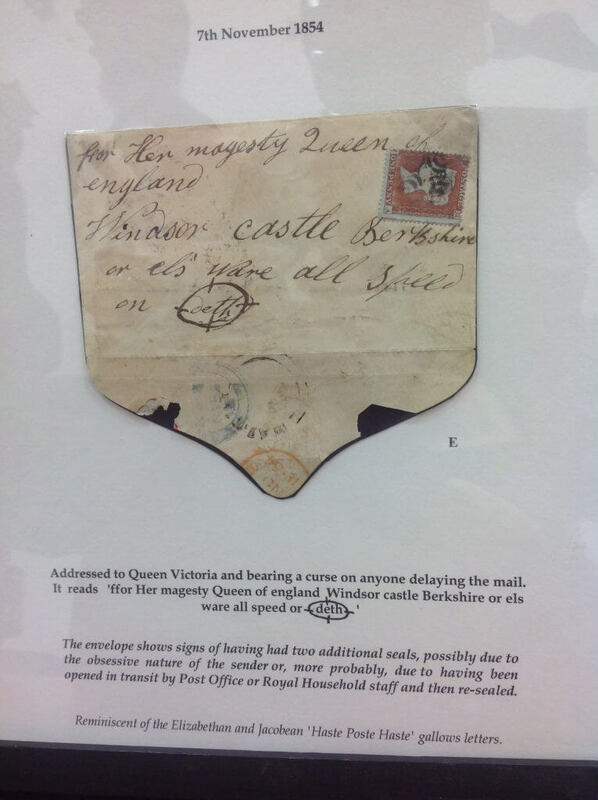 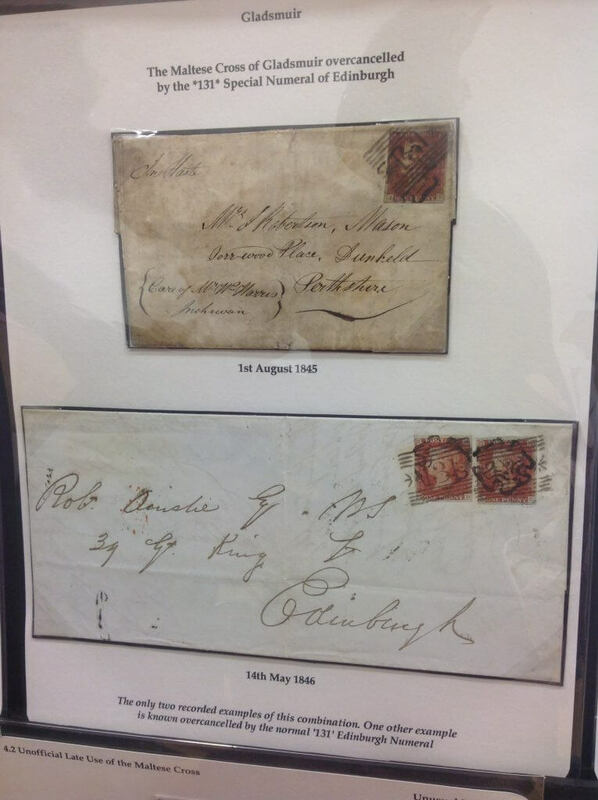 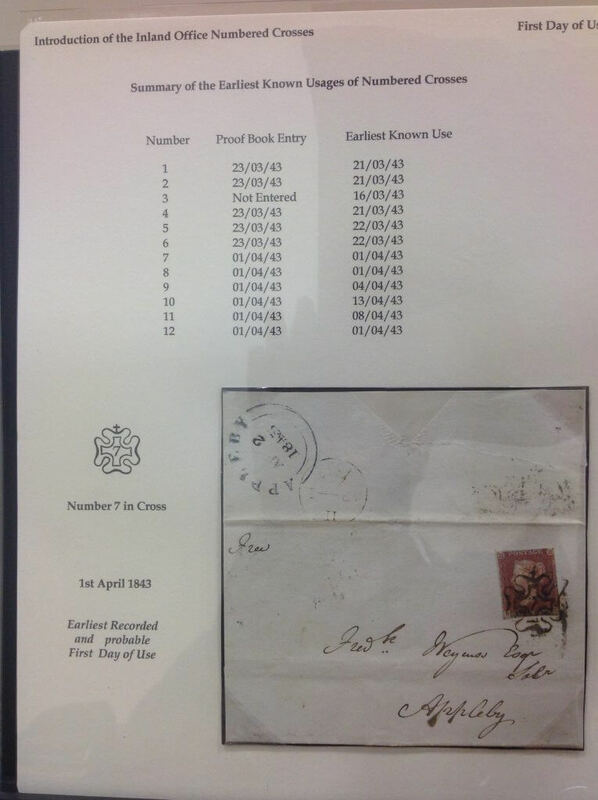 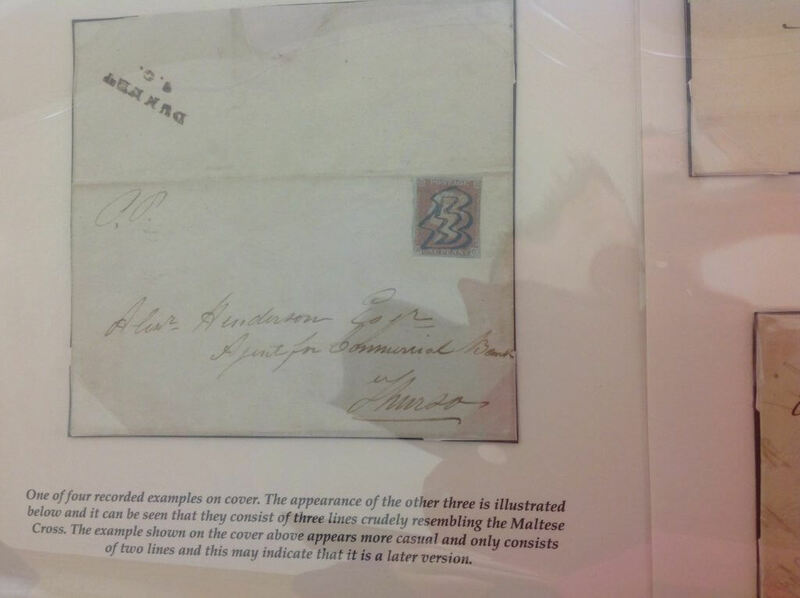 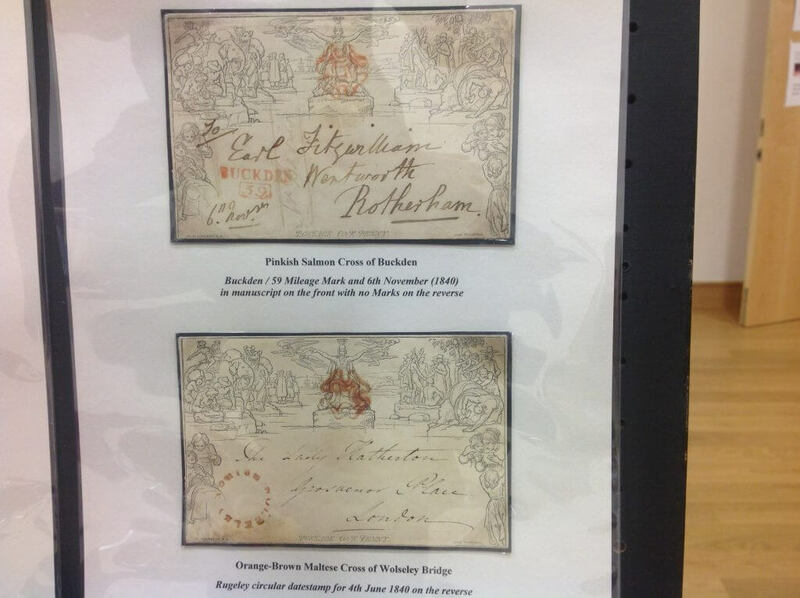 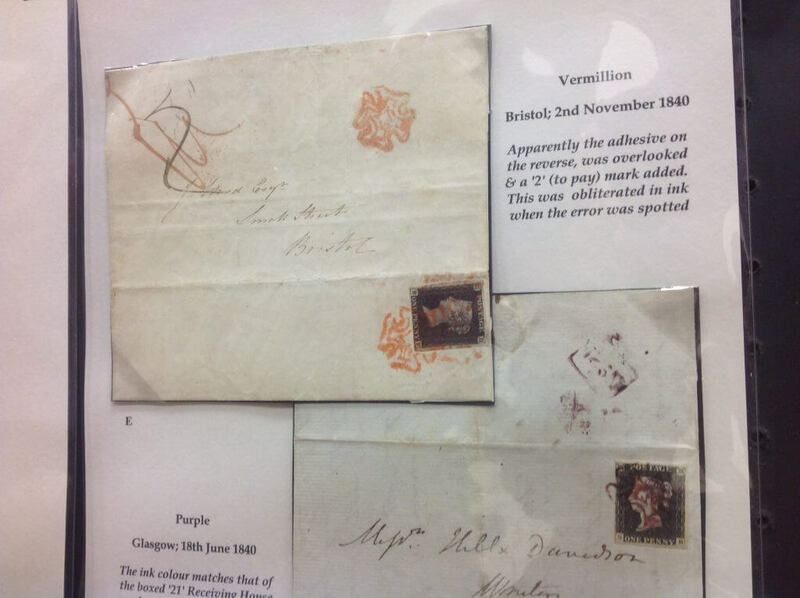 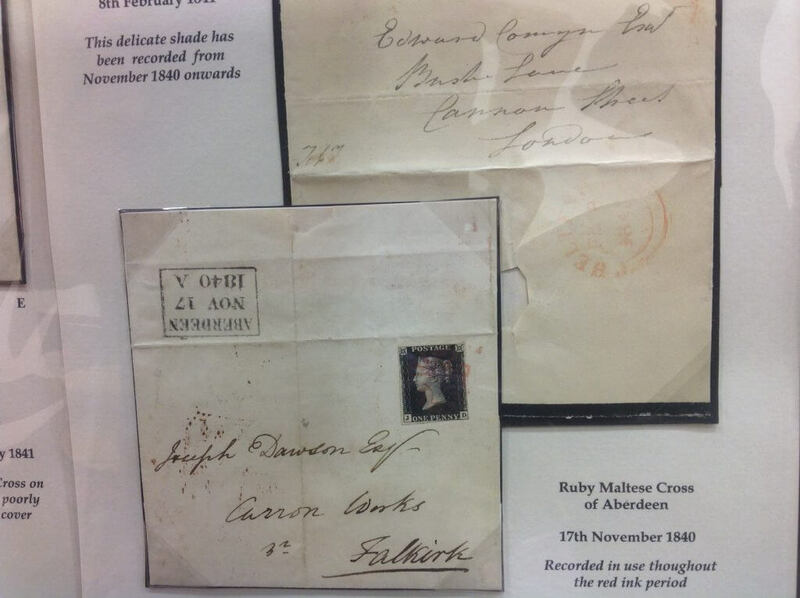 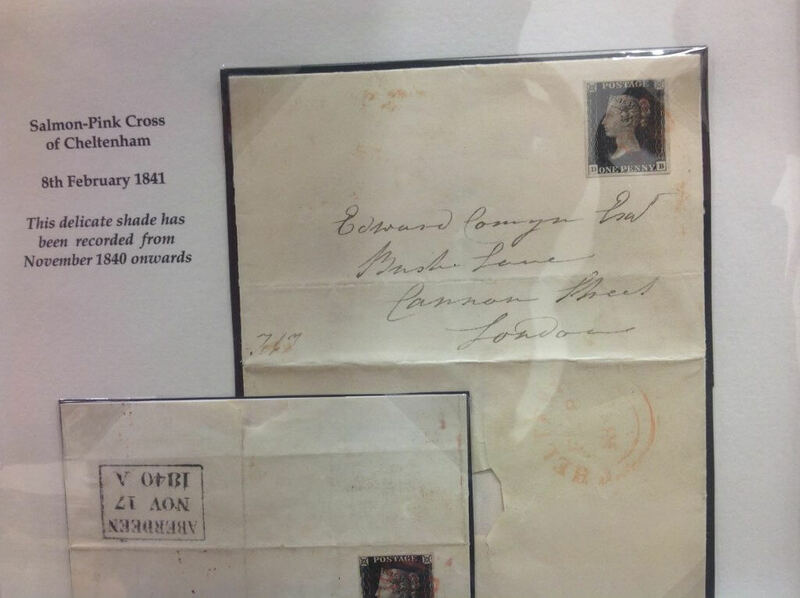 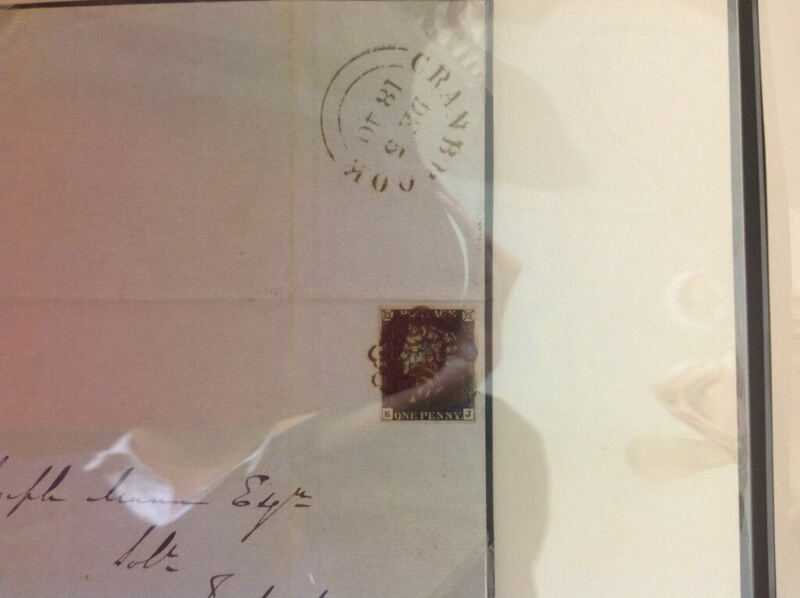 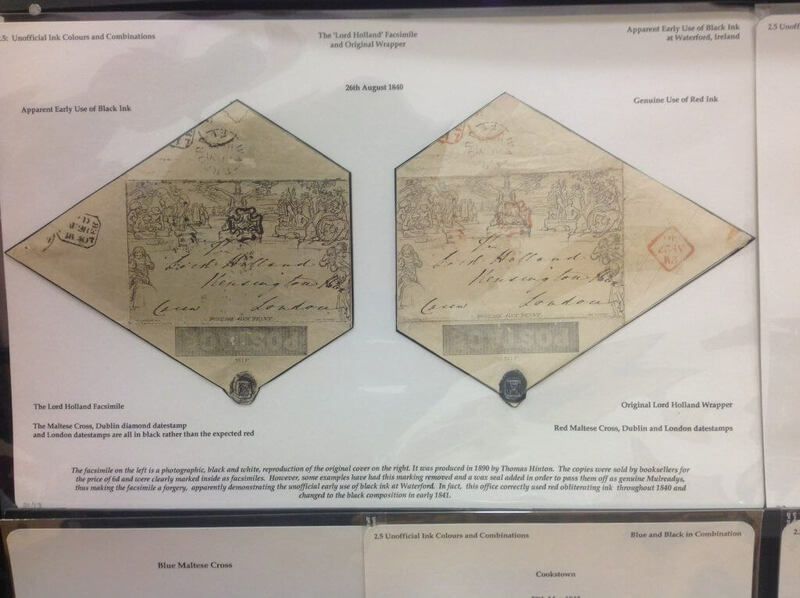 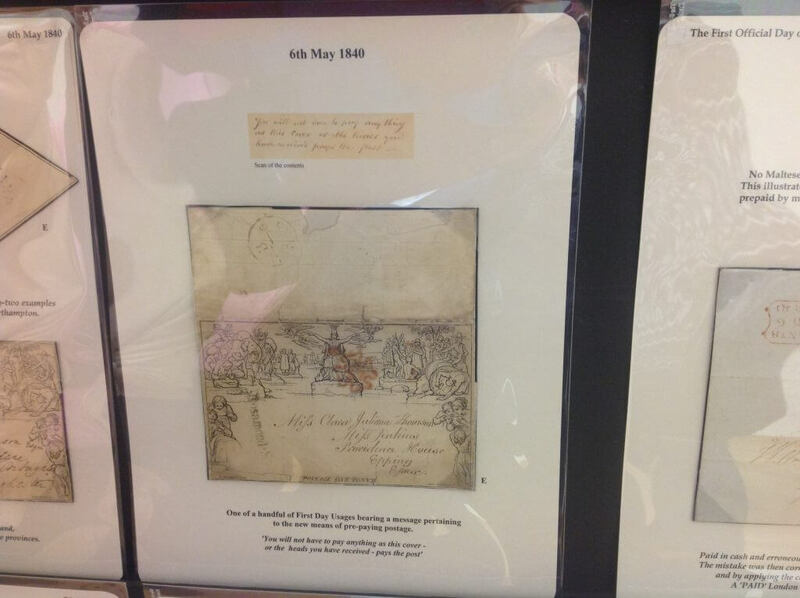 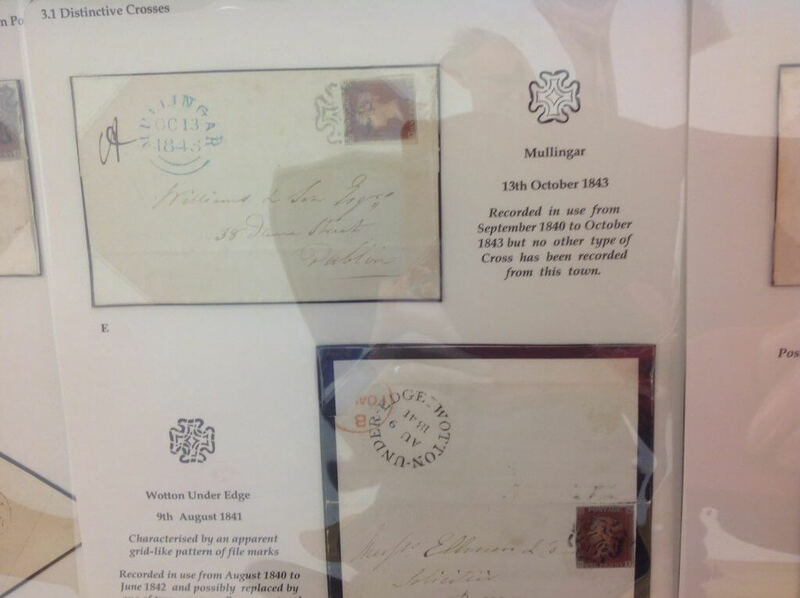 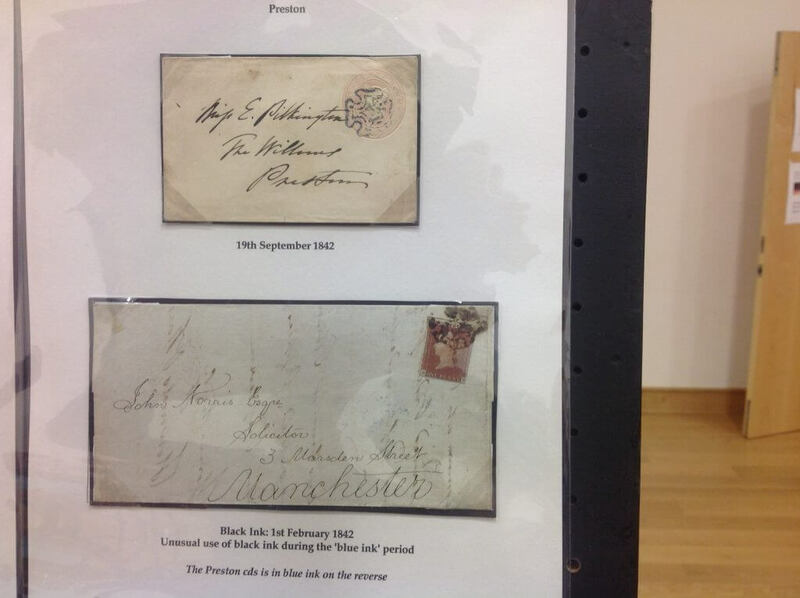 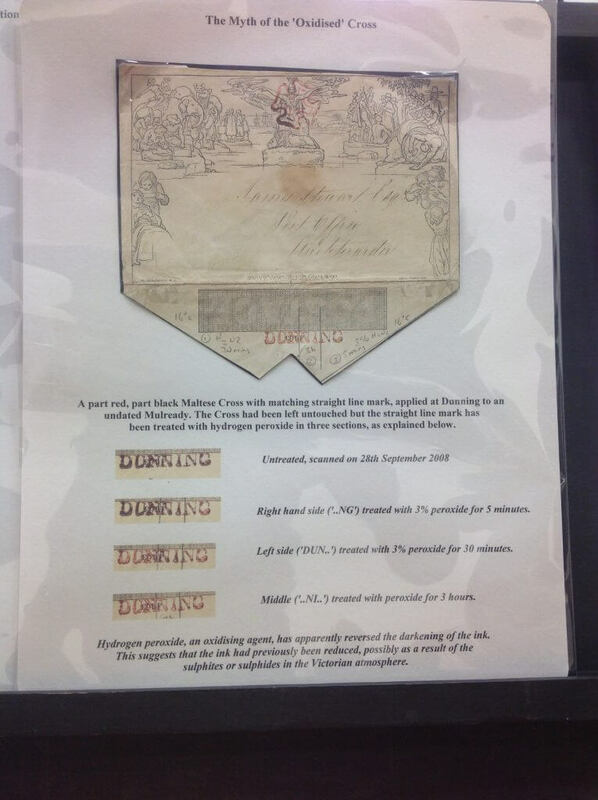 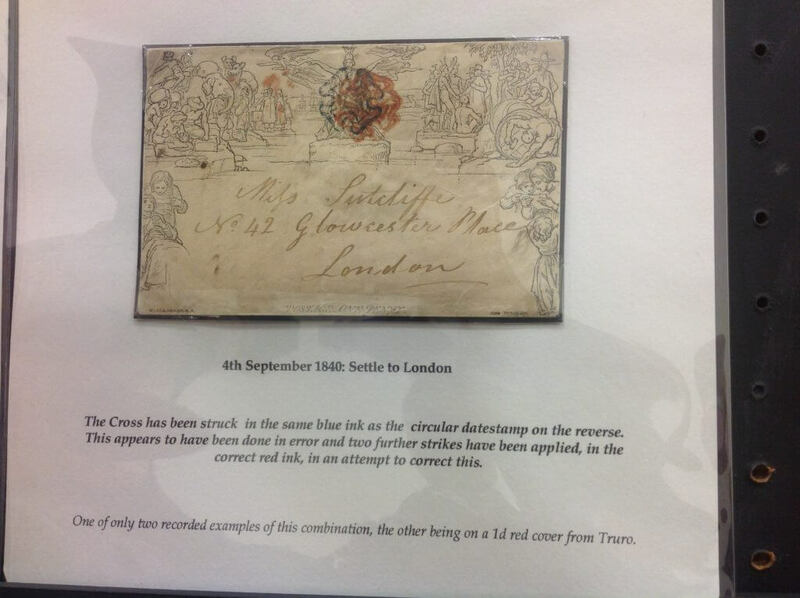 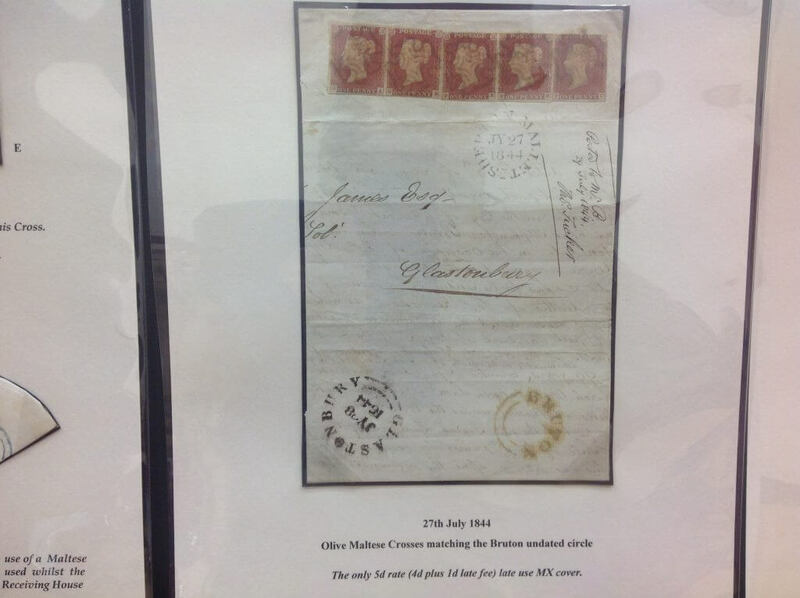 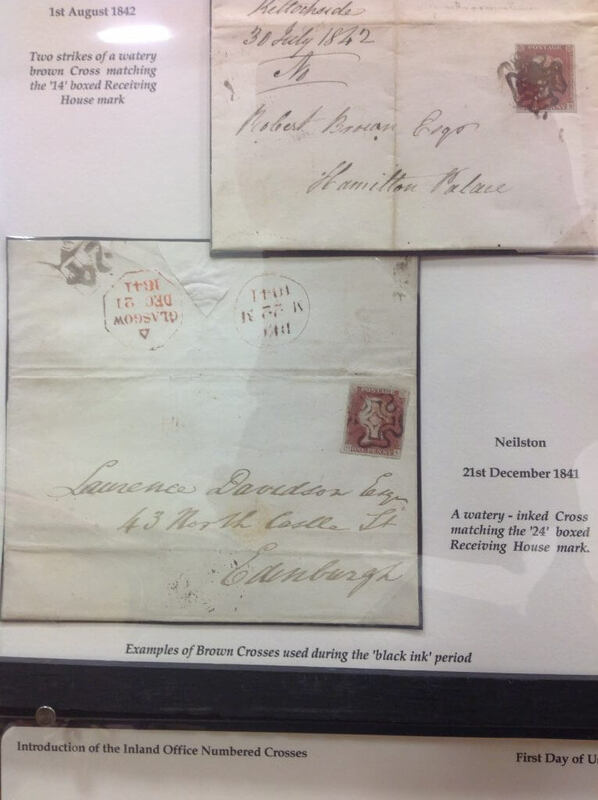 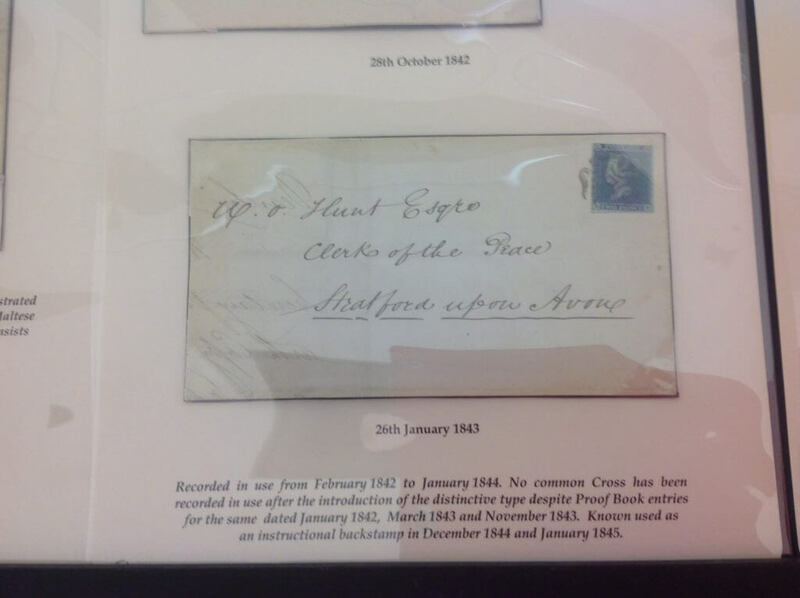 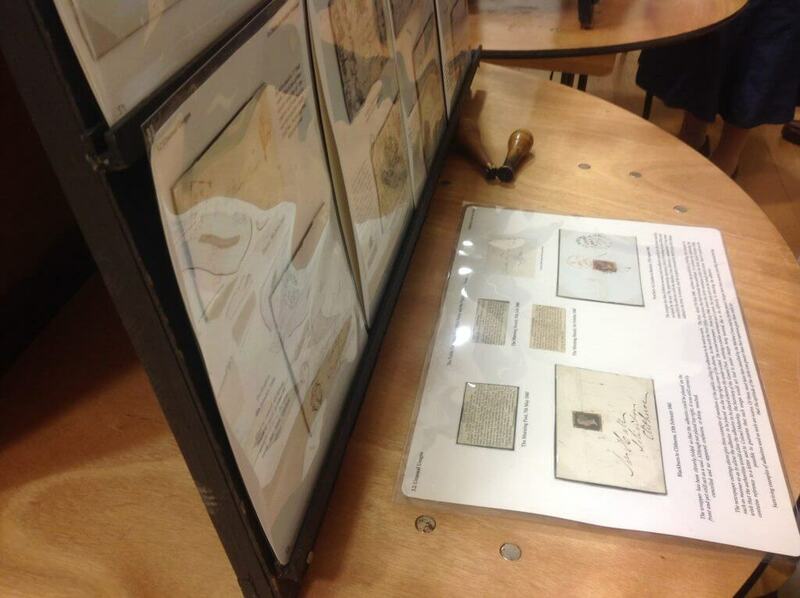 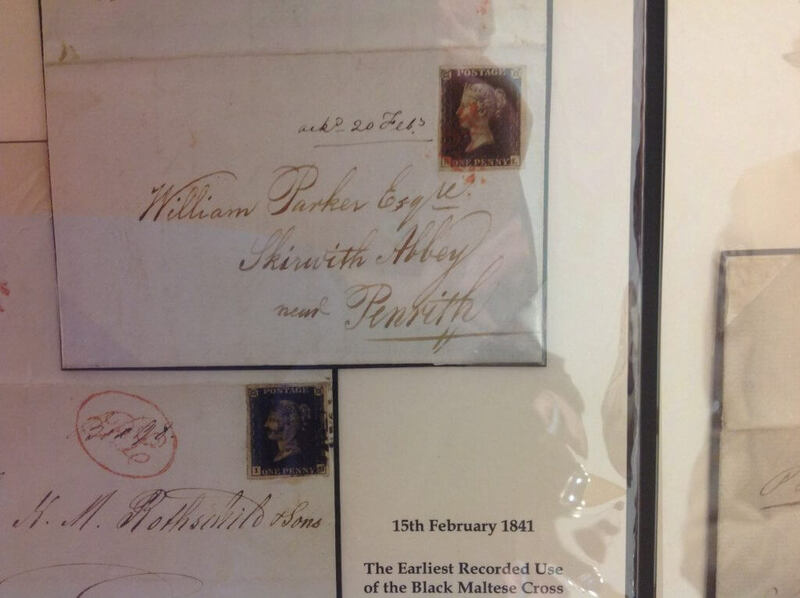 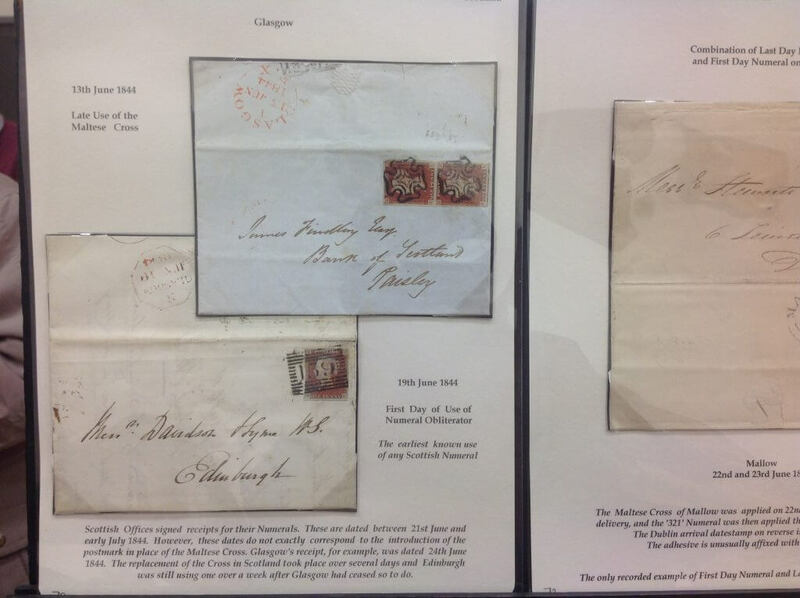 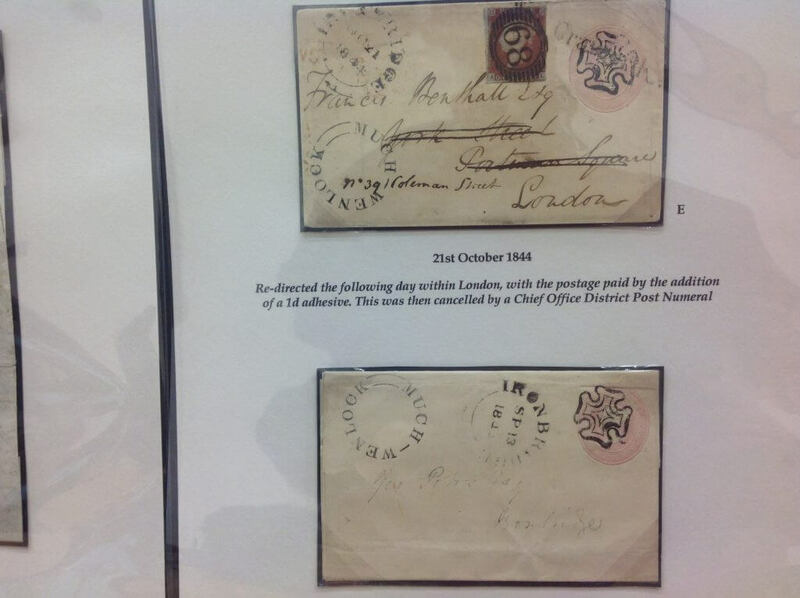 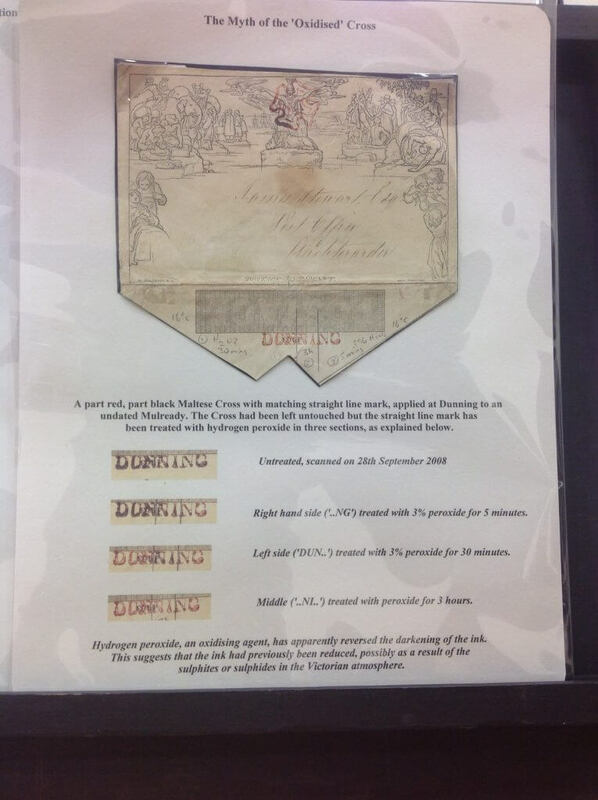 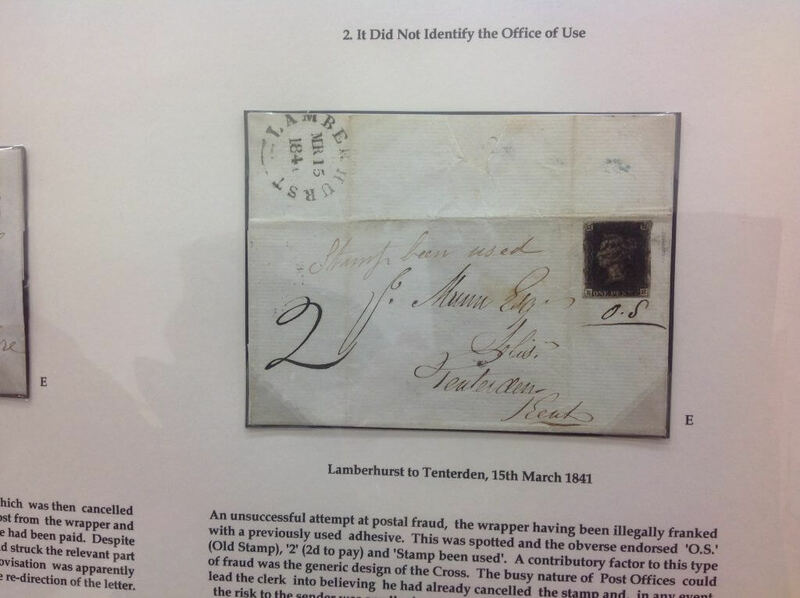 Howards’ display covered the earliest and latest uses of the Maltese Cross on stamps and covers and also showed the various colour variants that have been catalogued, including a white Maltese cross on a Penny Black. 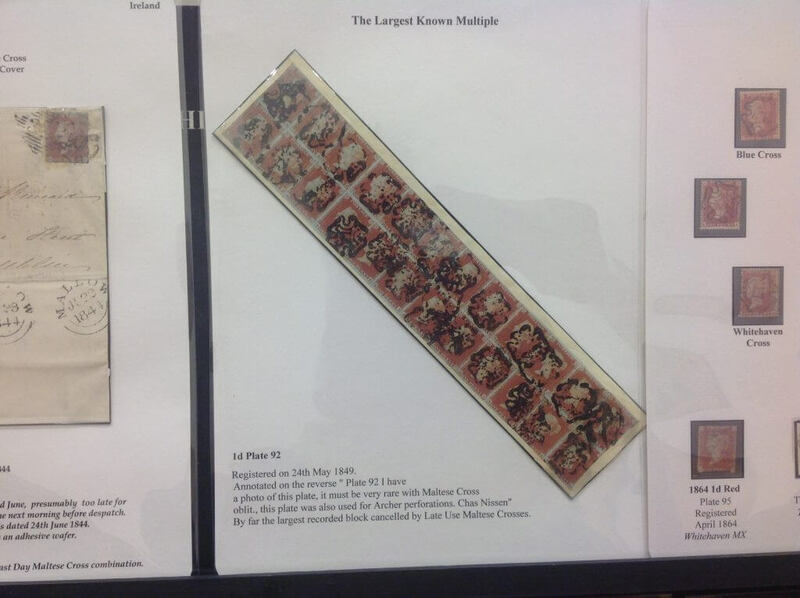 Also included were rare examples of usage, Mulreadys, usage overseas and multiple blocks cancelled with the Maltese Cross. 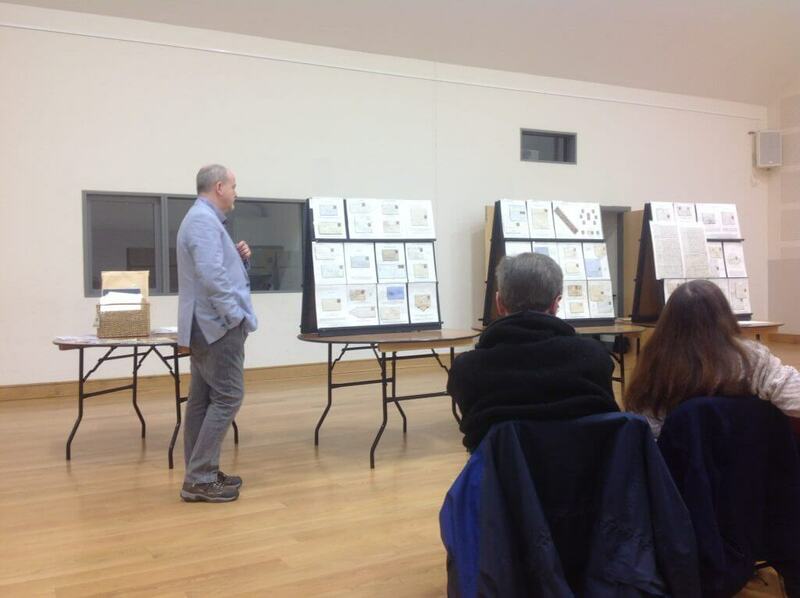 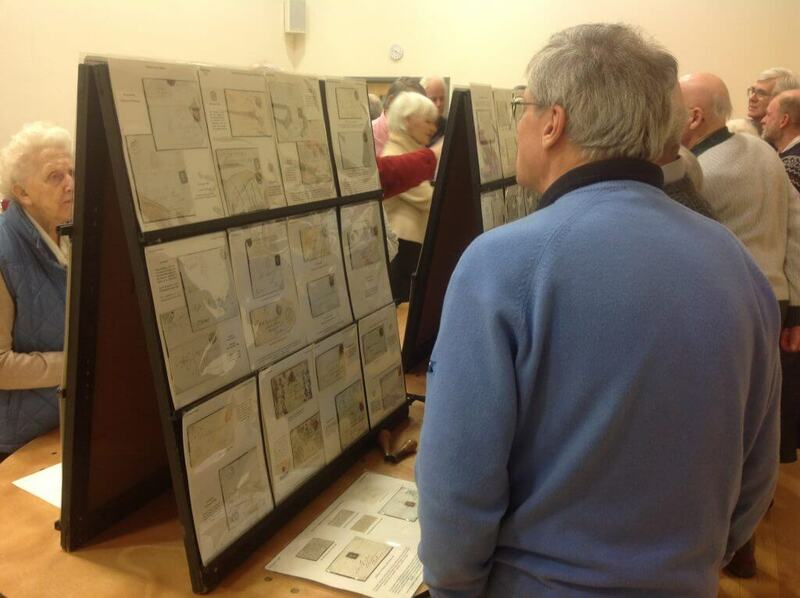 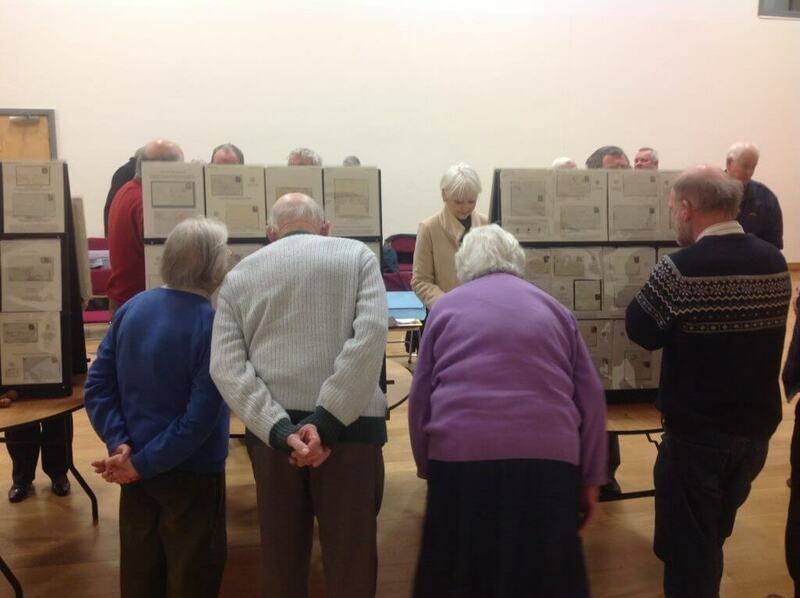 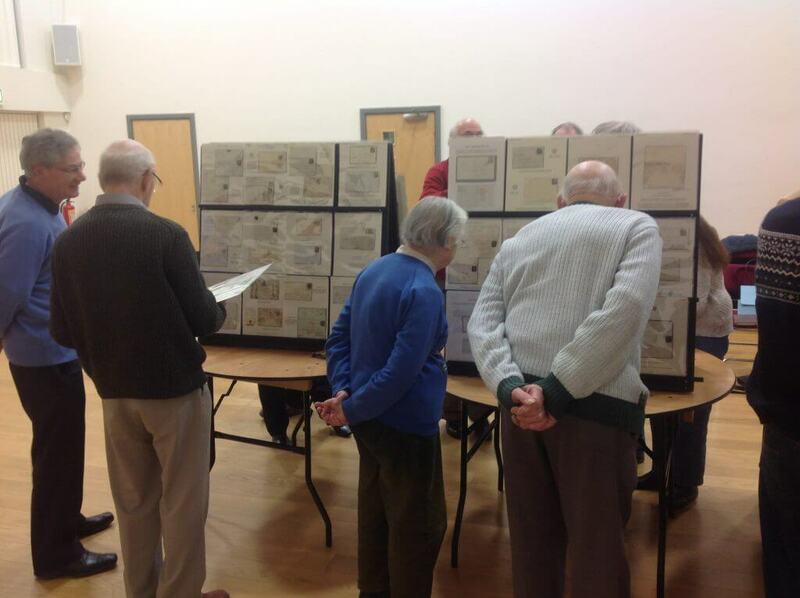 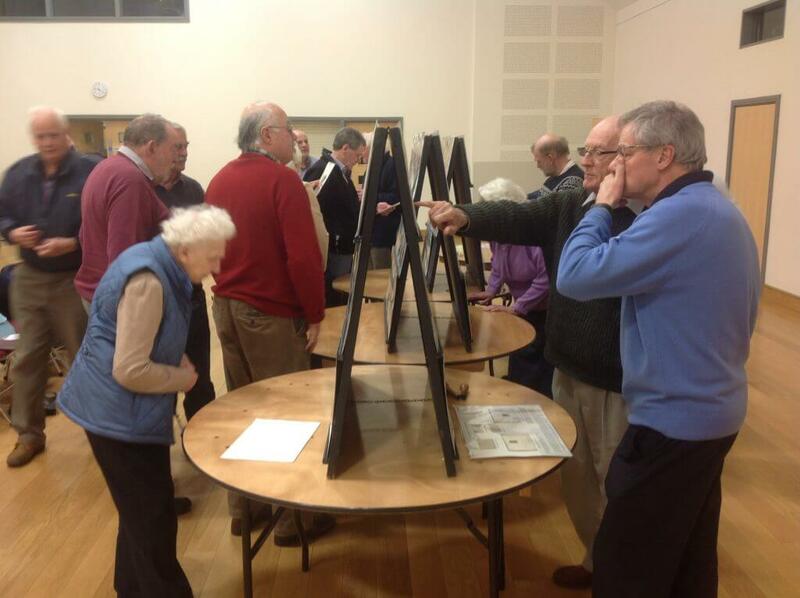 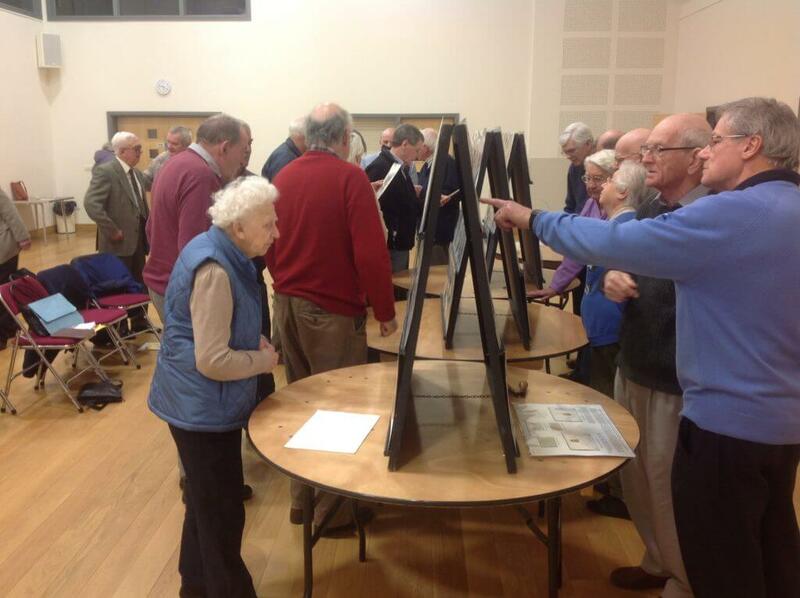 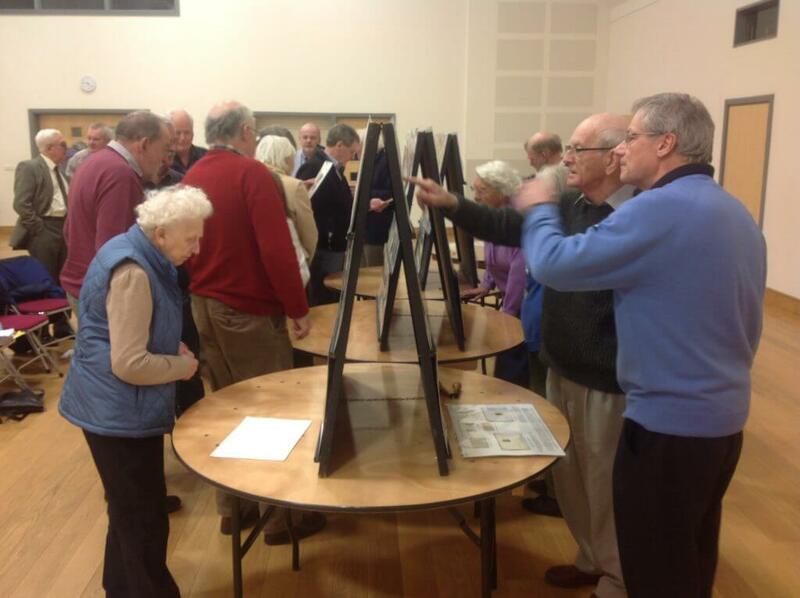 The society are indebted to Howard for showing us this material and had a wonderful evening; the pictures shown below give some idea of the scope and scale of the material on show that night.